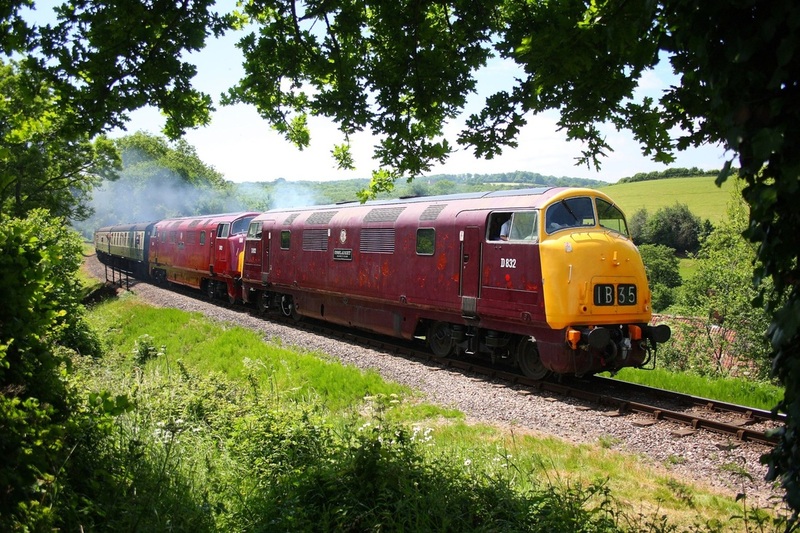 On 11th June 2011, D832 leads a Minehead to Bishops Lydeard service at Doniford on the West Somerset Railway. 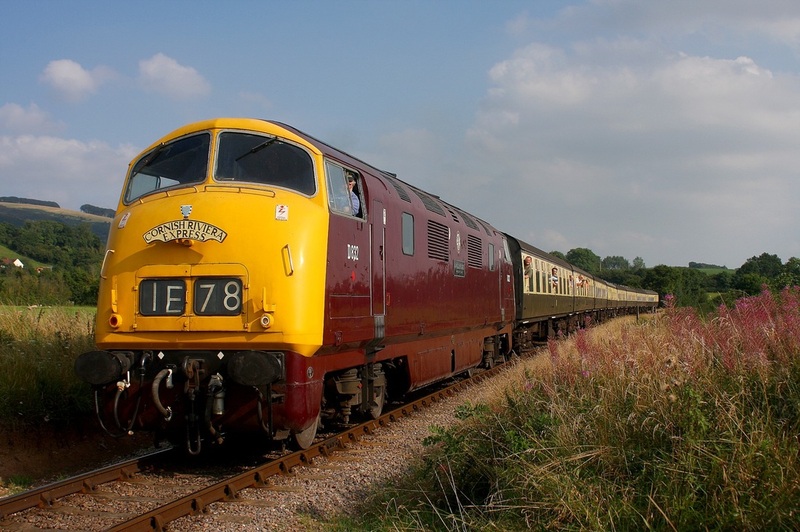 D832 leads D821 on the Bishops Lydeard to Minehead at Nethercott on the 10th June 2010. 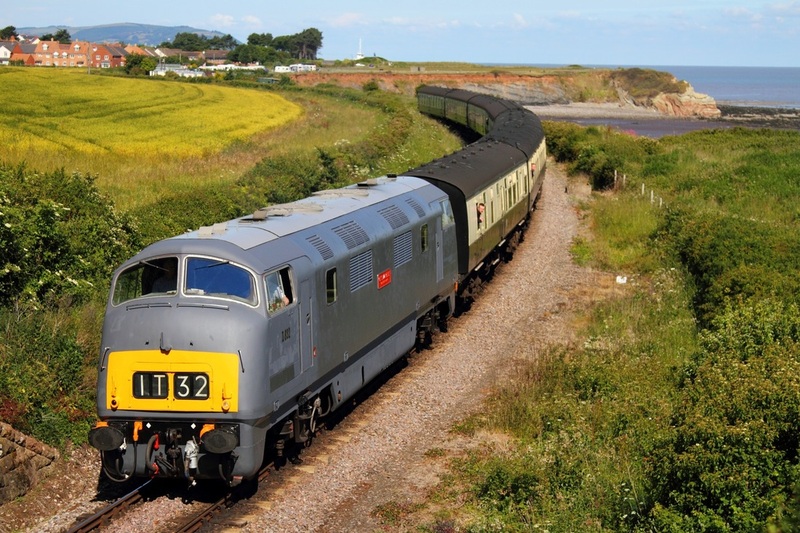 D832 leads a Bishops Lydeard to Minehead approaching Williton on the 30th August 2008.